Chase away those flakes and start looking fabulous! This wonderfully re-hydrating formula helps dry, patchy skin by relieving dryness and therefore restoring the natural lustre of the coat. Recommended for pets with sensitive skin and scented like yummy strawberry yoghurt! 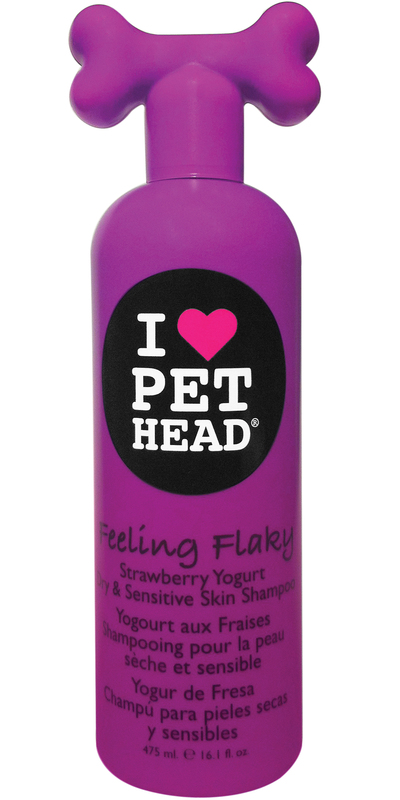 There are currently no questions for Pet Head Feeling Flaky Shampoo - be the first to ask one!